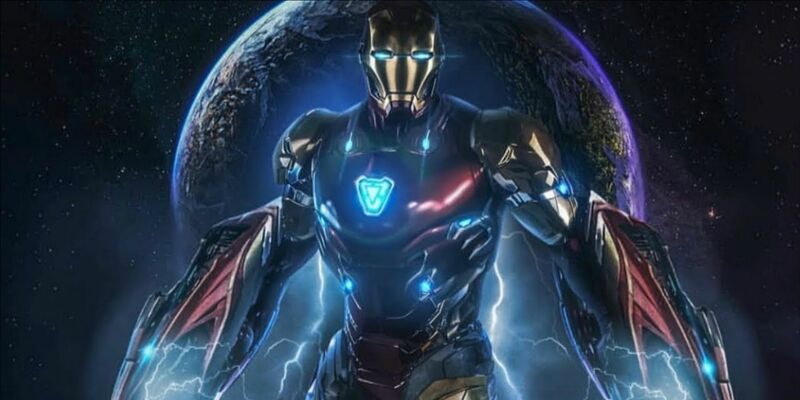 As Marvel Studios continues to keep details about Avengers: Endgame under wraps, a new toy leak suggests Iron Man and Captain America may receive matching costumes to venture into the Quantum Realm. A Portuguese Marvel fan site has posted photos of several action figures from the upcoming Marvel Cinematic Universe film showing Iron Man and Captain America wearing similarly colored outfits, reminiscent of Ant-Man and the Wasp's suits allowing the two size-changing superheroes to enter the Quantum Realm. The alternate color outfits match previous toy leaks show Thor and Rocket Raccoon wearing similar new outfits in the film. While merchandising leaks ahead of a film's release are common, co-director Joe Russo previously commented that virtually all advance merchandising from Endgame would differ from the final film. Directed by Joe and Anthony Russo, Avengers: Endgame stars Robert Downey Jr., Josh Brolin, Mark Ruffalo, Tom Hiddleston, Chris Evans, Chris Hemsworth, Jeremy Renner, Chris Pratt, Elizabeth Olsen, Chadwick Boseman, Sebastian Stan, Benedict Cumberbatch, Paul Bettany, Samuel L. Jackson, Cobie Smulders, Benedict Wong, Zoe Saldana, Karen Gillan, Vin Diesel, Dave Bautista, Pom Klementieff, Scarlett Johansson, Tom Holland and Anthony Mackie. The film arrives on April 26.